My name is Jamille but I'm affectionately referred to as SCOOP. I'm a transplant to Nashville hailing from the East Coast, Southside Richmond, VA to be specific. Well what brings me to Nashville? I decided to pursue my graduate studies at Vanderbilt University Medical Center. I'm a cardiovascular pharmacologist by day and hair stylist after hours. Sounds like I'm doing the most right? As a science researcher, it is normal to experience a lot of failed results in our studies. This can get weary after while. Therefore, I style hair as a means of "art and therapy." It's essentially a break from the research lab. 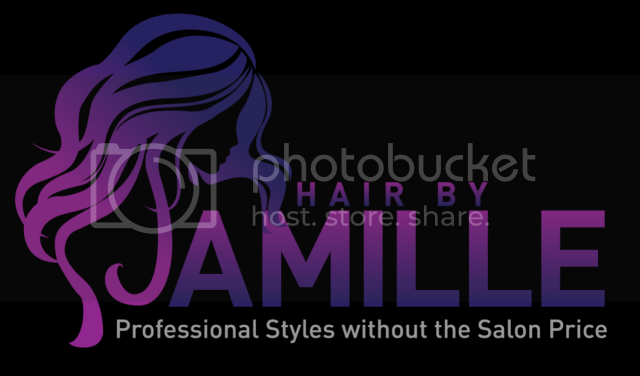 PROFESSIONAL STYLES WITHOUT THE SALON PRICE!!! I just wanted to add this picture to show you that properly wearing weave can give you the thickness and health your hair needs and deserve. This is my REAL hair. 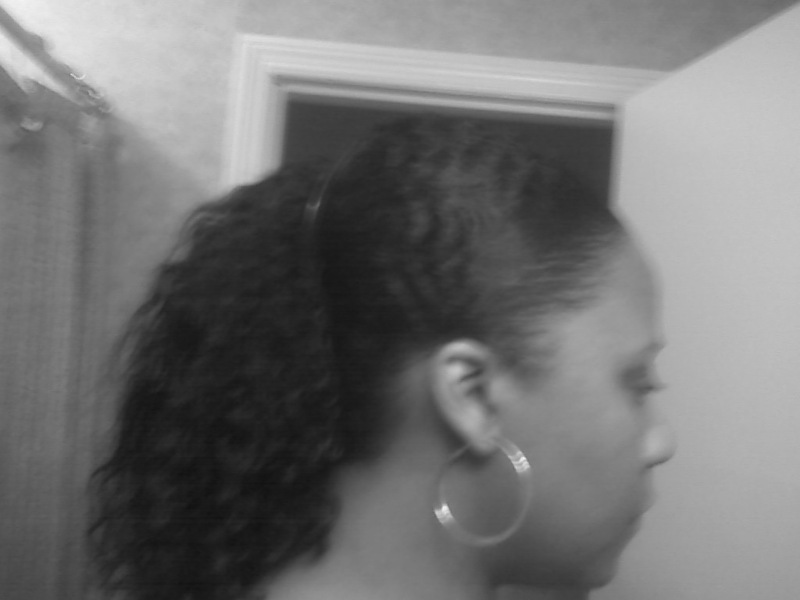 Yes I wear sew-in's 75% of the year but it's in an effort to keep my real hair healthy and away from harsh treatments. Don't believe the hype...see the hype.